Don't let age or illness stop you from enjoying the beauty and freedom of life. You have a genuine heart of care to lean on to. Trust the best at Angelic Love Home Care. Service you could trust. People you could rely on. 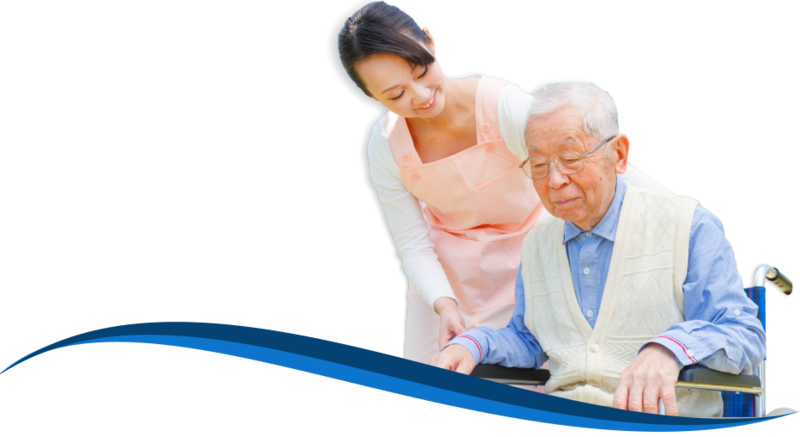 Angelic Love Home Care is an In-Home Care Agency aiming to provide families and patients the privilege to stay independent and happy at home. We specialize in patient assessment, care planning, and excellent service execution to deliver safe, direct, and family-like care to every patient we serve. At our Non-Medical Home Care Agency in Framingham MA, we have a professional and certified staff you can call 24/7, delivering prompt, efficient, and cost-effective services for your utmost satisfaction. Choosing in-home care for your loved one is a good preventive measure to prevent the early need for institutionalization. It’s best that you get help from the experts while early. Contact our Non-Medical Home Care Agency in Framingham MA today. This space is reserved for the words of gratitude, compliment, and encouragement from our past and present clients.